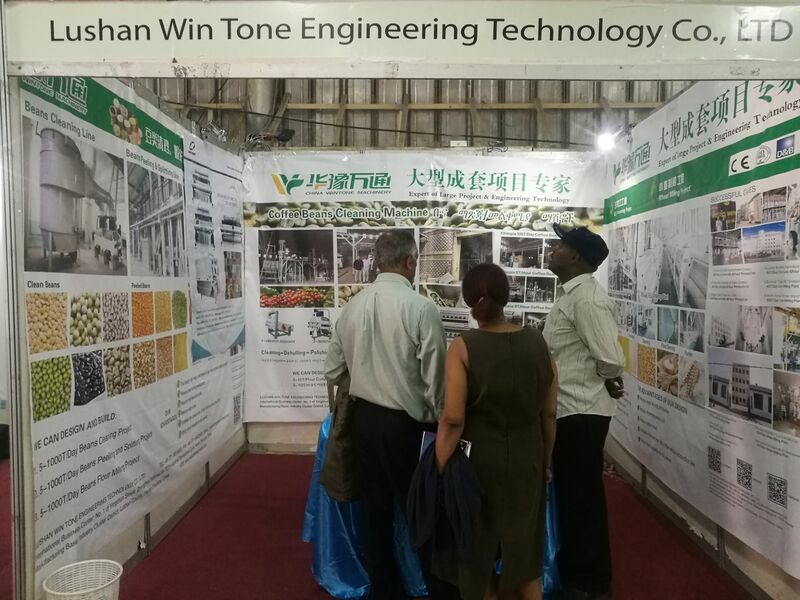 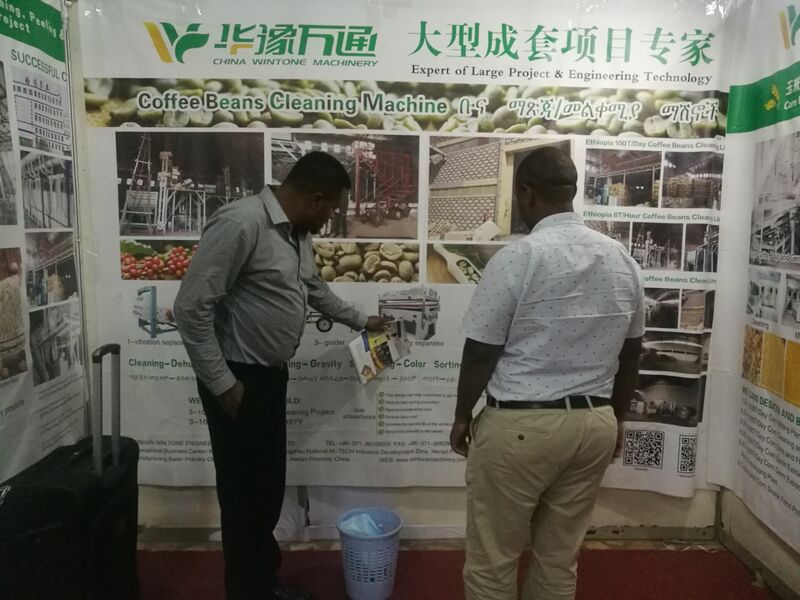 Our company is attending the 11th Agriculture and Food Exhibition (AGRIFEX- ETHIOPIA) (May 10-14, 2018). 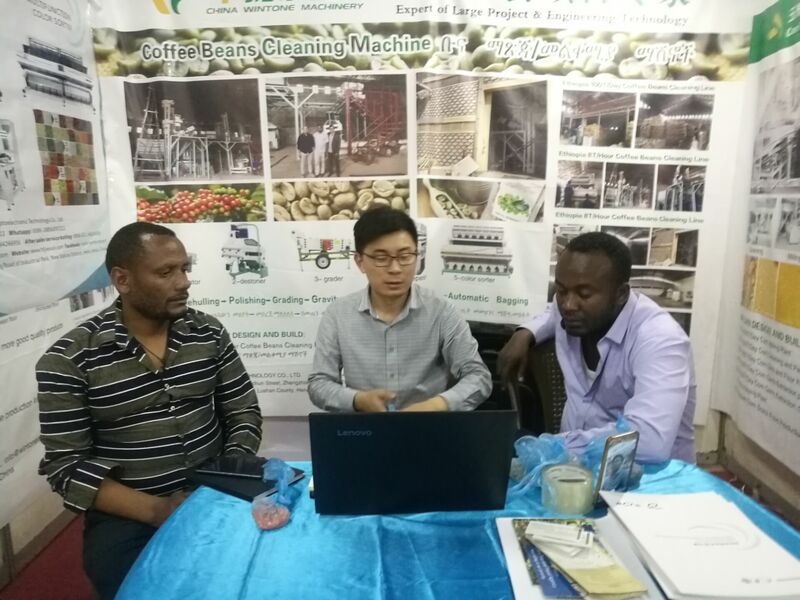 Our main business is grain processing machinery manufacturing and sales, such as corn, wheat, rice, beans cleaning and milling machines. 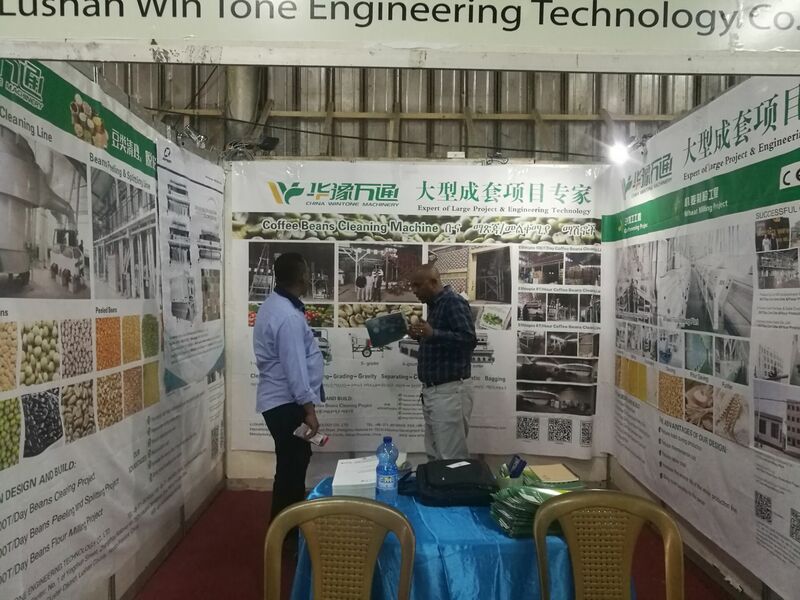 Please kindly have a visit to our booth if you are available.